It also reduces the risk of collapse of the market through the sale of the PROJECT team by any chance. ※​15% of development cost will be lock up for 1 year from the initial listing. 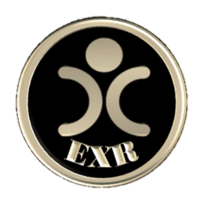 This site is managed by EXSERION INTERNATIONAL.